RDB Consulting, an ICT outsource and consulting company, has regained full control following a transaction to purchase outstanding shares from The Webcom Group. The group had acquired a 50% stake in RDB Consulting when founder and current CEO, Jaroslav Cerny, sold half of the private company’s shares in 2009. The buy-back will enable the company to develop a sharper emphasis on its core business, it said. The transaction will also allow RDB Consulting to implement a performance bonus scheme for all employees – across the board, it added. “Having not just weathered the economic recession but also growing through it, we took the decision to invest back into our business, using our excess capital to repurchase company stock. 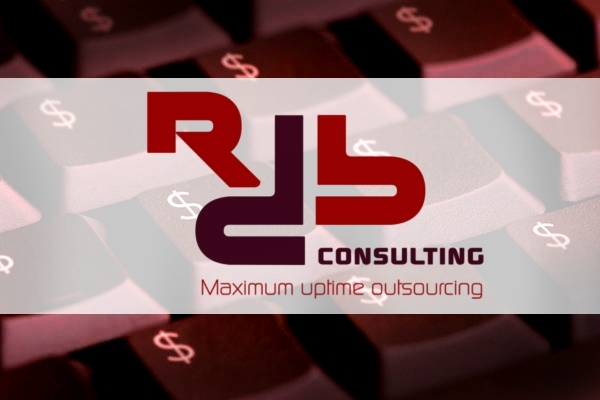 Established in 1995, RDB Consulting specialises in relational databases, operating systems, database security, monitoring and enterprise resource planning.